RMN is proud to be awarded to supply The Ocean Cleanup with Miko Marine Powerful Underwater Magnets. The Ocean Cleanup develops advanced technologies to rid the world’s oceans of plastic. A full-scale deployment of their systems is estimated to clean up 50 % of the Great Pacific Garbage Patch every 5 years. Visit the website of The Ocean Cleanup and read the great story of the young student Boyan Slat starting up this project with a great idea. We have supplied the Underwater Magnet types MAM-001 and MAM-003 with respectively a holding force of 150 and 450 kilo. The shipment was sent directly from the Miko Marine warehouse in Norway to Honolulu Hawaii by air freight in a short time frame. 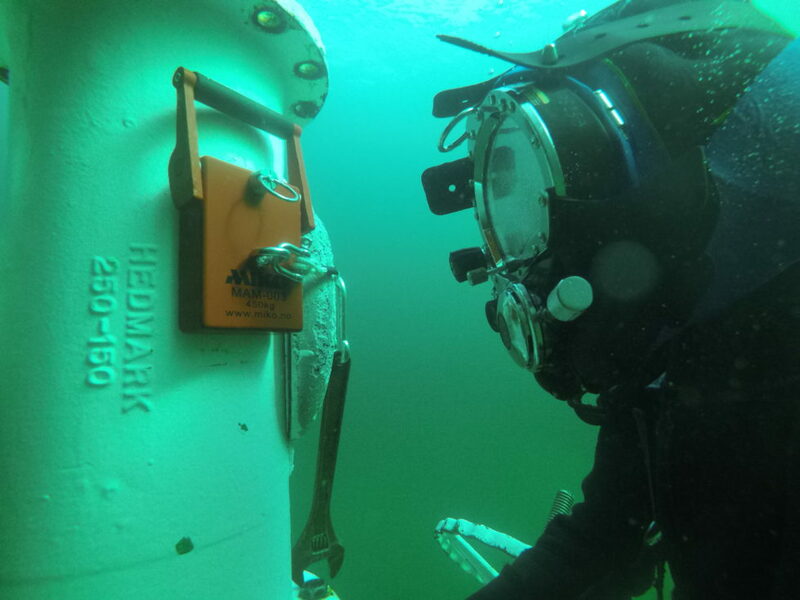 Miko Marine advanced underwater products are used world wide for various applications by divers, salvage operations, coast guards and in underwater repair situations. We say thanks to The Ocean Cleanup for their confidence in our company.